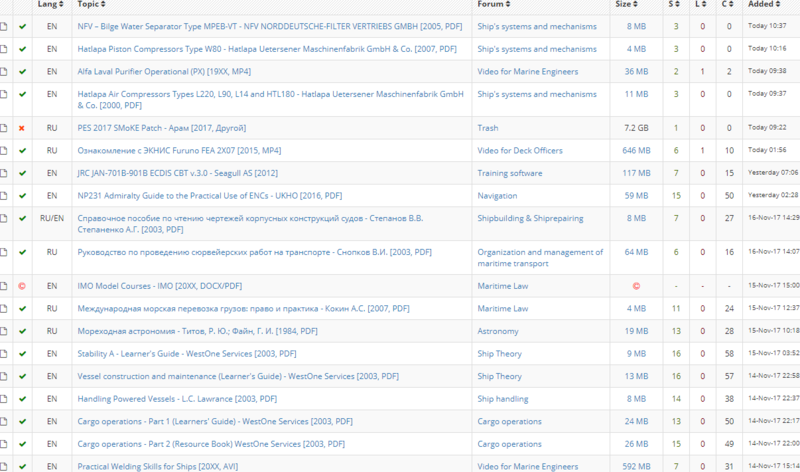 Marine Tracker is Open for Signup! what can we learn here?? How to build ship and all kind of stuff around ships. Do i need VPN to enter page? it says Website disabled by server administrator. Strange tracker. Strange design. And where is e-learning stuff? 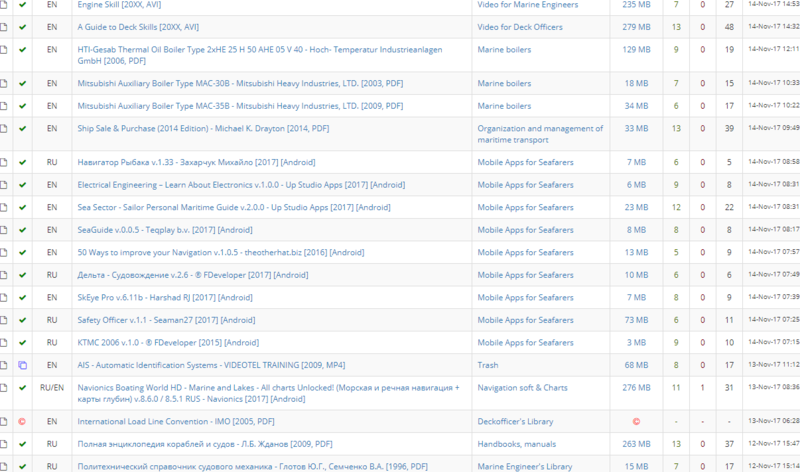 I not found at least 1 css book for example..